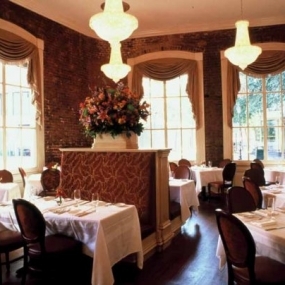 Restaurant August is an impeccable example of New Orleans fine dining. 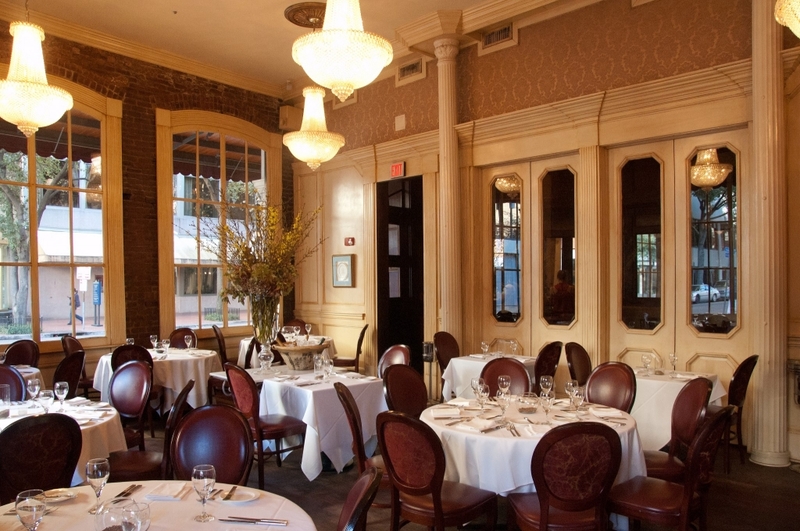 Carefully crafted and curated by the award-winning Chef John Besh, the menu offers contemporary French dishes with a local twist. Since opening in 2001, Restaurant August has been winning the hearts and palates of some of the country’s most discriminating diners. Expect only the best from this sophisticated culinary hotspot. 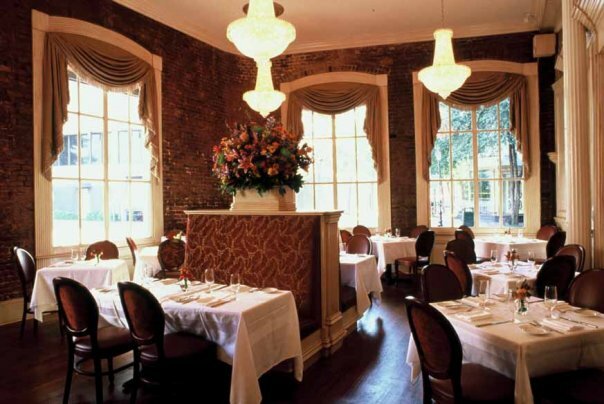 Located in New Orleans’ Central Business District, Restaurant August is a short walk from most New Orleans hotels. 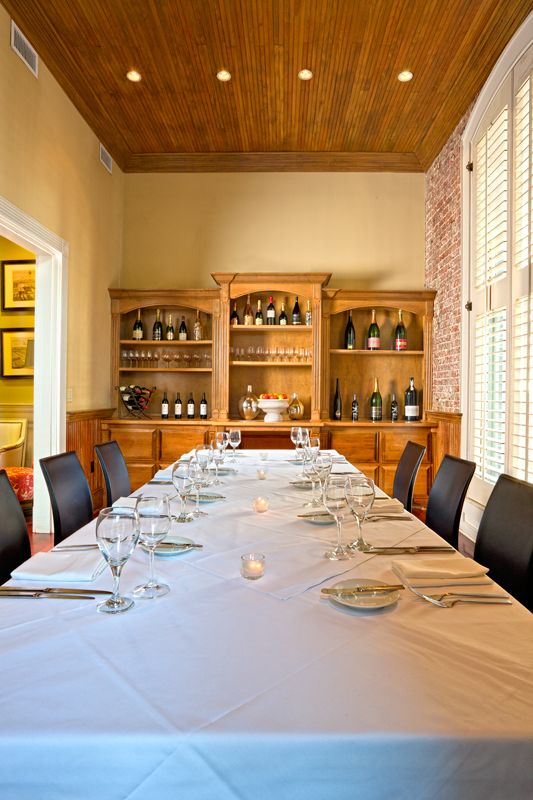 For private dining and corporate events, Restaurant August offers several spaces that can be configured to accommodate upwards of 100 guests. 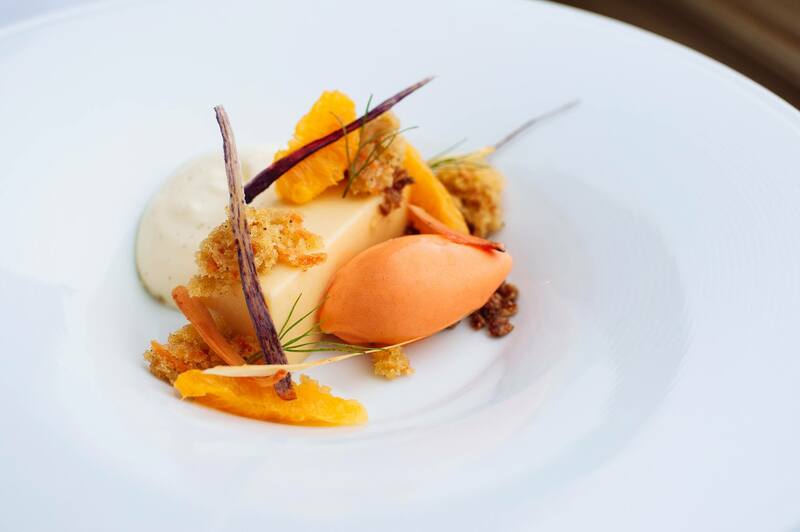 Nothing is mundane about this frequently changing seasonal menu, which features an array of locally-sourced ingredients and spices. 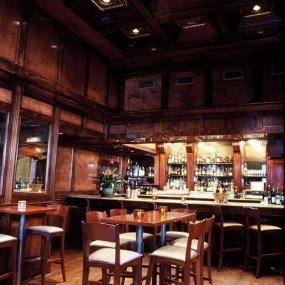 Popular dishes include wild pheasant and rabbit with sage and morel mushrooms, braised beef short ribs with crispy sweetbreads, and handmade gnocchi with blue crab and winter truffle. Wine connoisseurs will also be impressed with Restaurant August’s ever-evolving wine list, which includes a number of European boutique wineries that aren’t available anywhere else in the city. 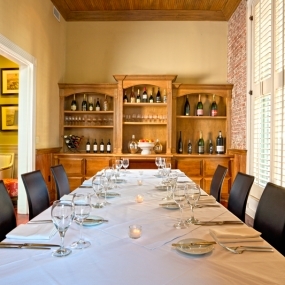 For a truly unique and upscale experience, Restaurant August can arrange for the sommelier to customize the wine selection for your private dining event. 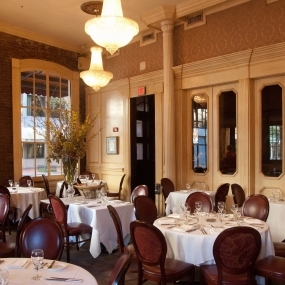 Restaurant August is located in a historic, four-story French-Creole building in New Orleans’ classy-but-quiet Central Business District. 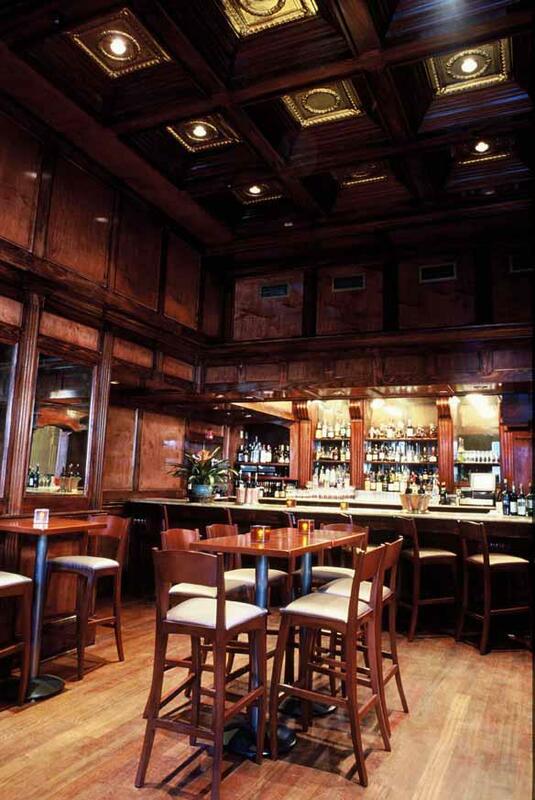 The restaurant’s high ceilings, large windows and gleaming chandeliers make it an ideal setting for upscale social and corporate events.